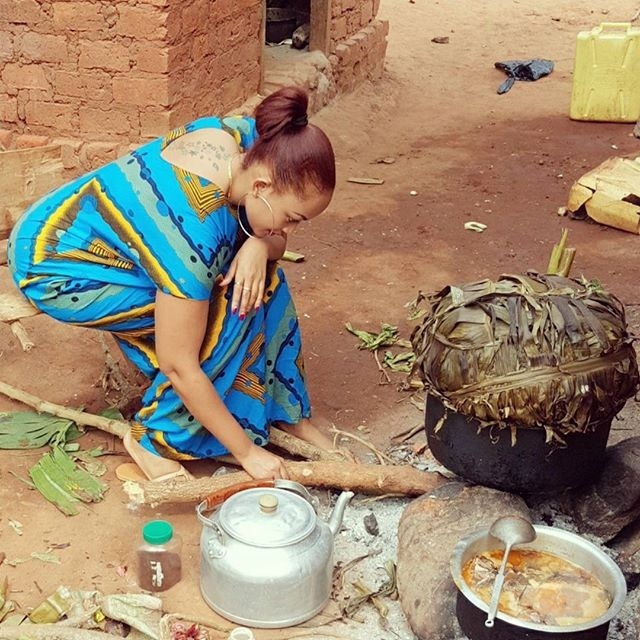 Despite being referred as a party animal, Ugandan socialite Zari Hassan has something different from her socialites’ counterparts in Africa. 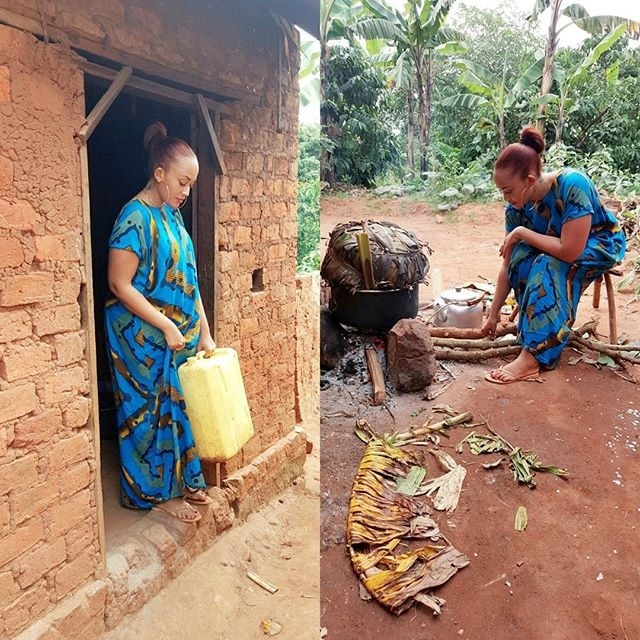 The well endowed socialite is who is the husband of filthy rich Tanzanian Musician Diamond platnumz has got all the cash in the world an can afford to take her children to all lavish hotels and fun joins in the world. 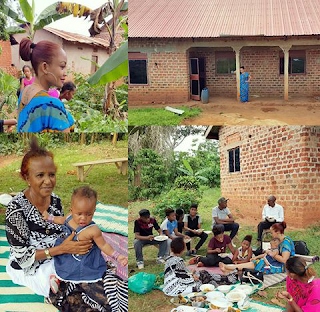 But since she endows culture she went to the village to enjoy with her family and her kids too seems to enjoy the serene village surroundings Judging by the photos below.